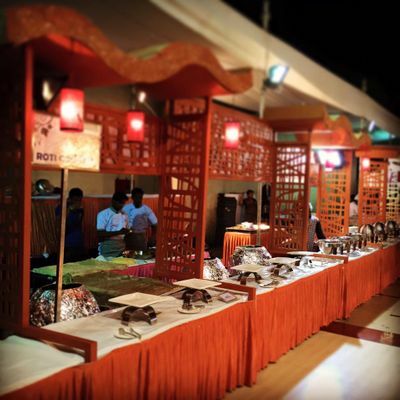 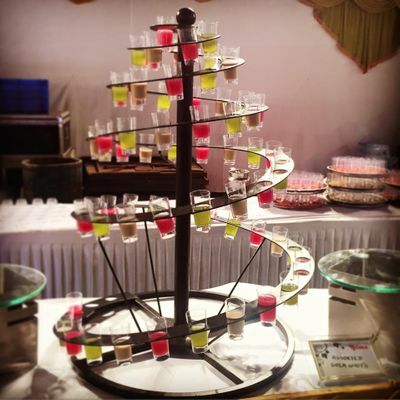 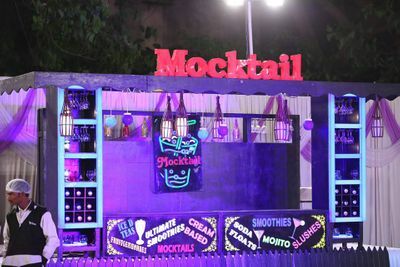 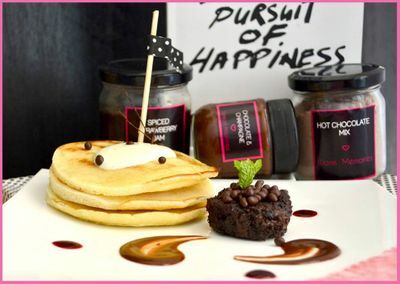 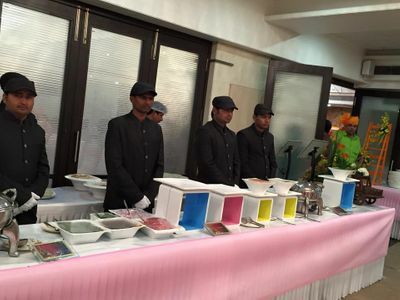 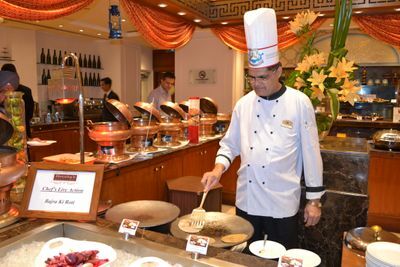 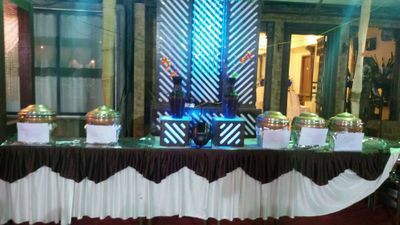 Established in the year 1985, Suvidha Caterers in Mumbai is an acknowledged catering establishment. 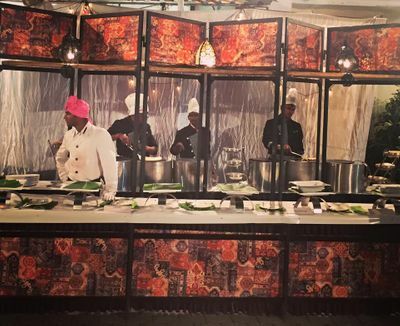 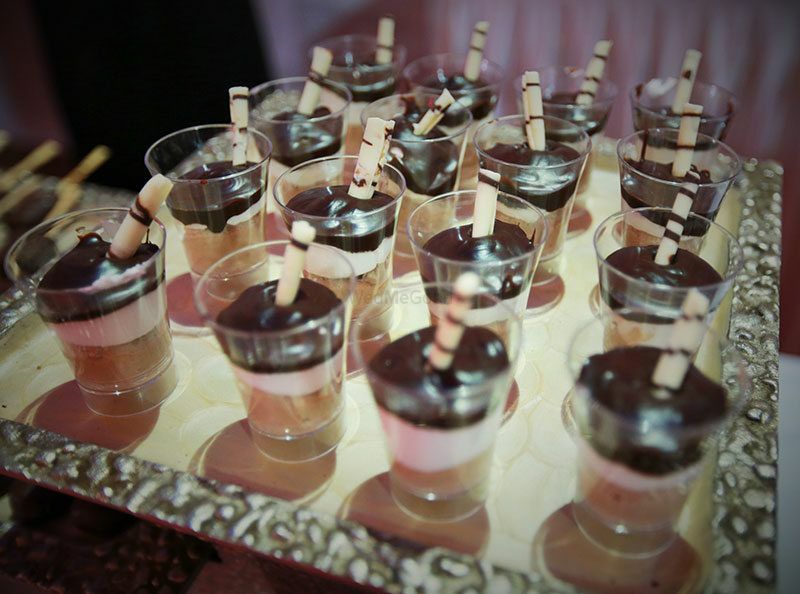 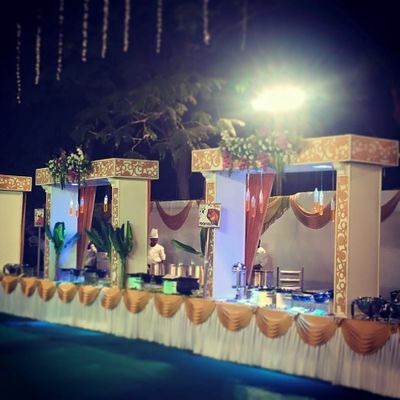 This caterer has impressed countless clients with their impressionable outdoor catering services. 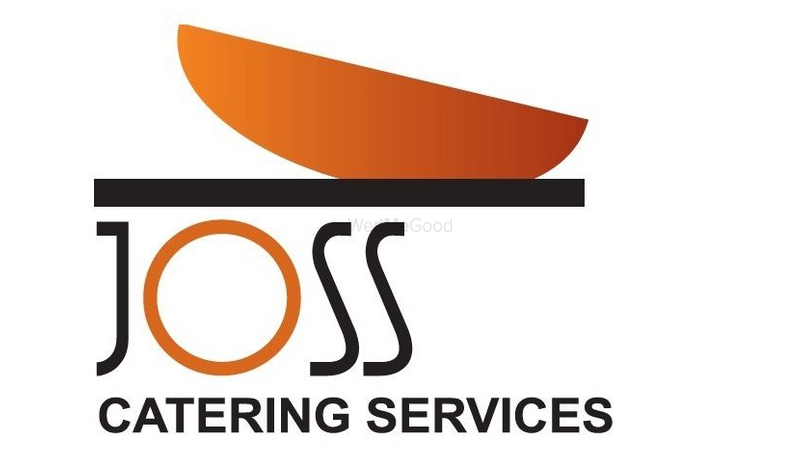 By orienting the best of resources with dedication and commitment towards catering services, they have set their own standards in the hospitality and service industry. 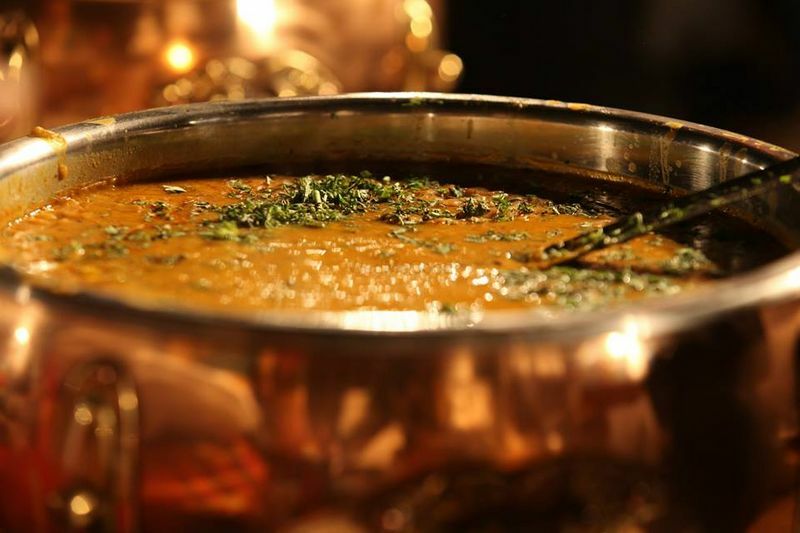 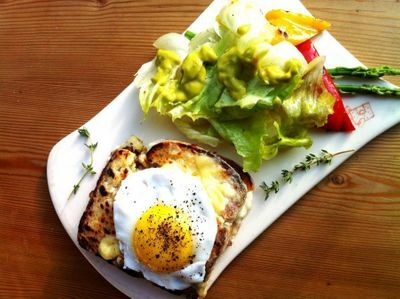 They toss fine, locally sourced ingredients and spices to create wholesome multi-cuisine fare.